Product prices and availability are accurate as of 2019-04-19 02:14:28 UTC and are subject to change. Any price and availability information displayed on http://www.amazon.com/ at the time of purchase will apply to the purchase of this product. 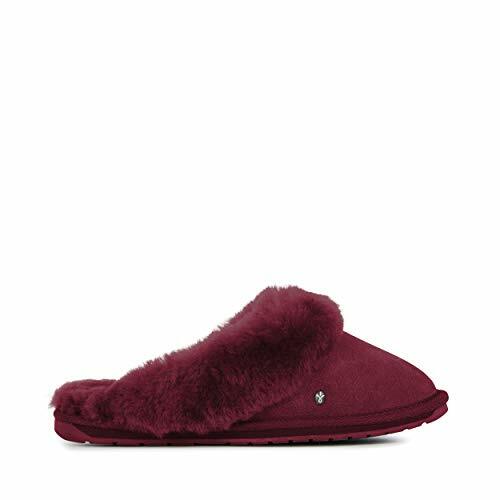 An indulgent sheepskin treat for your feet, the women's Jolie slipper is designed to give you a luxurious experience. Natural suede is lined with 100% Australian sheepskin for a cosy and comfortable fit. 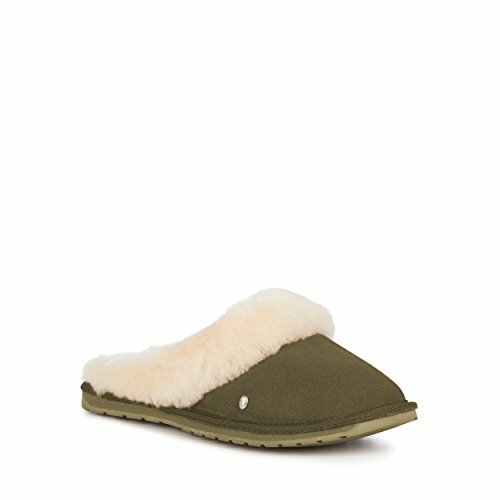 Featuring an exposed sheepskin cuff, these slippers are built on a durable, dual density, indoor/outdoor outsole providing comfort and support. 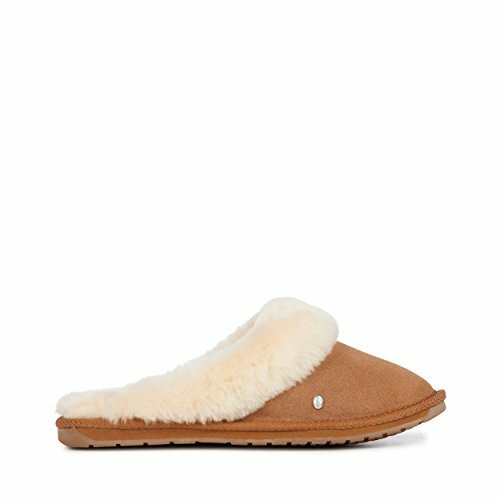 Made from premium double-faced Australian sheepskin, which keeps feet warm in the winter and cool in the summer, the Jolie from EMU is perfect for year-round wear. 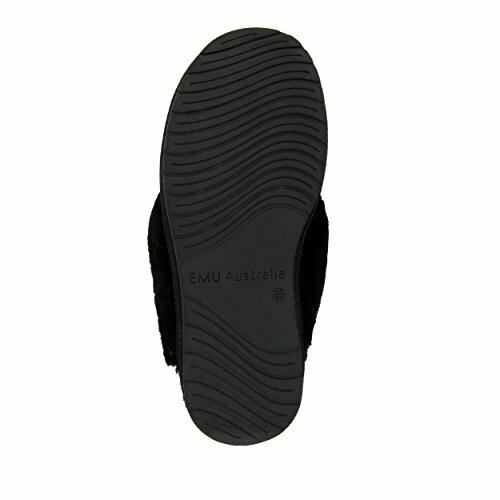 This cute slip-on boasts a double-stitched construction for durability and a dual-EVA sole for support. 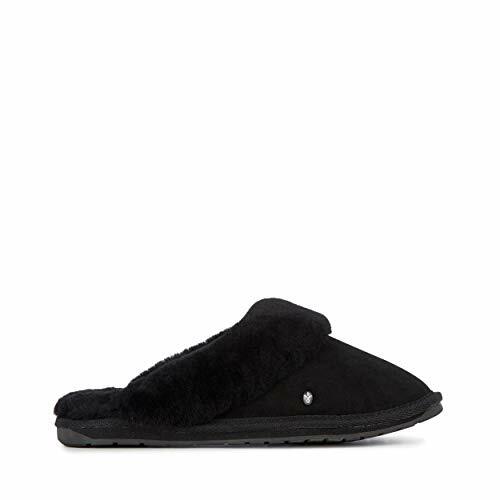 Its natural fibers also provide odor-free breathability, even after long-term wear.